A good proportion of my blog posts are me chatting about issues in the world that frustrate me….political or corporate stupidity, or issues that are of a social justice nature….like the failure of the bail system (which was my latest post). Click here to read that blog. This week has been a huge week in the life of Global Care helping people over and above the awesome week to week things that Global Care does. In fact this week as I was at the Queensland INC State Pastors Conference, it was so great to talk to Pastors and Global Care Coordinators and hear so many diverse stories of how local Global Care Operations impact people’s lives. Global Care has such incredible momentum at the moment in terms of the growing impact it is having in people’s lives. This is super ‘hot off the press’. (Pics only received last night). 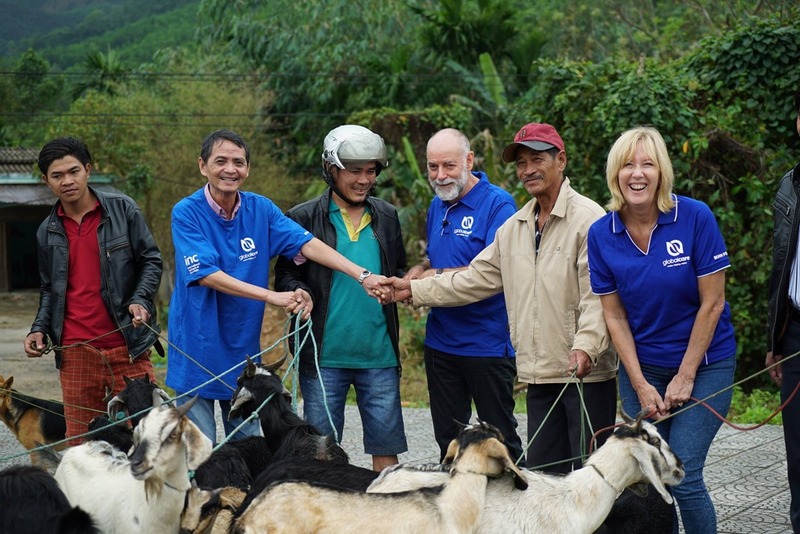 Global Care has started a Goat Bank in Danang, Vietnam. 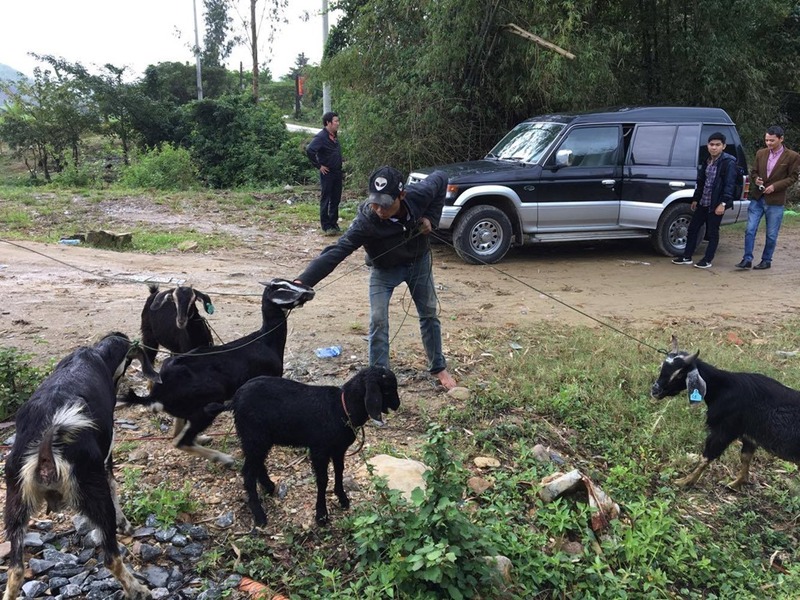 5 families received 10 female goats (which Global Care purchase for the families) and they pool their resources to buy an additional 3 goats, 1 of which is a male and he will service all the females. The families who are all in close proximity to each other, will keep an eye on how each is doing as well as be an encouragement to each other. They also have the support of the local Dept. of Rural Development, including vet services. The goal of the Goat Bank is that out of the offspring, after 2 years, the families will give back two goats each to the ‘bank’ and then another 5 families will receive 2 each, and the cycle starts again. One of the actual desired goals is that as the goats start to produce offspring and those are sold, the family’s economic circumstances are improved (and noticed by other farmers), those farmers observing will say to themselves – “Raising goats doesn’t look too hard and the benefits are obvious”. Our hope is that these other farmers will just go ahead and try and find/borrow funds to get started with their own breeding program rather than wait in line to possibly tap into the goat bank. Building Project in the Solomon Islands. Ron and Anne Hartland and family are heading over the Solomon Islands this weekend as part of a Building and Maintenance Project on a vital training facility in Belasuna. They are part of a small team going over for a few weeks. (Pic is smaller due to it being lower res). 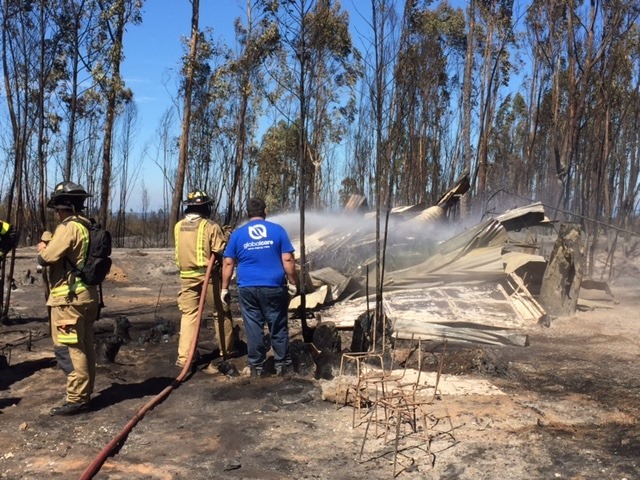 Three thousand homes have been destroyed in Chile and so there is a Global Care team over in Chile connecting with people impacted by the devastation. 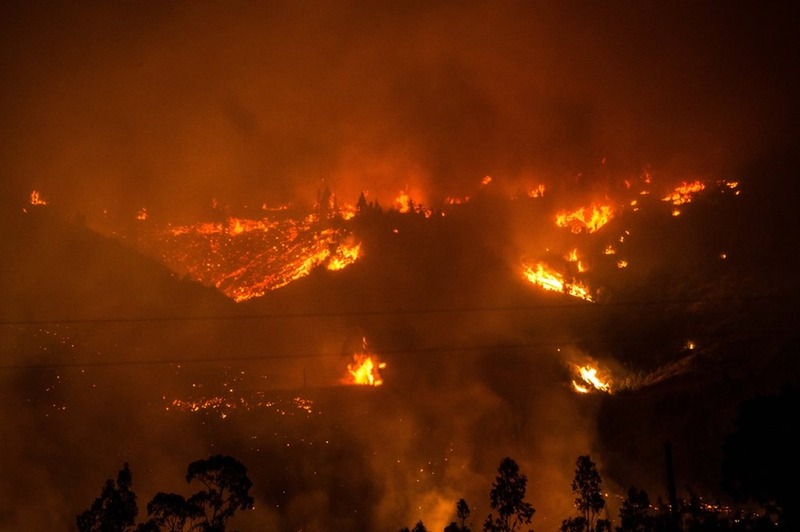 Finance has been sent from Global Care Australia to assist Global Care Chile in their efforts. 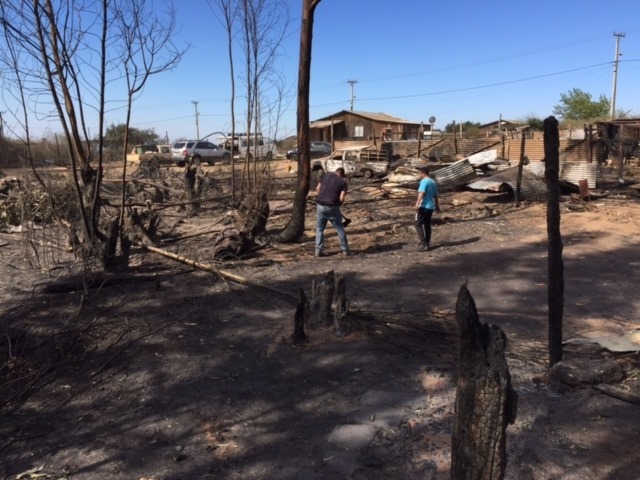 This coming week, Global Care Chaplains are heading to one of the worst fire effected areas of NSW to be part of the debrief team caring for those traumatised by the fires. At the same time the Global Care Disaster Response Management Team are looking at what can be done for the people near Queanbeyan after 30 homes were lost over night. Picture below is of Brian and Dawn Ludlow who are Global Care Chaplains. 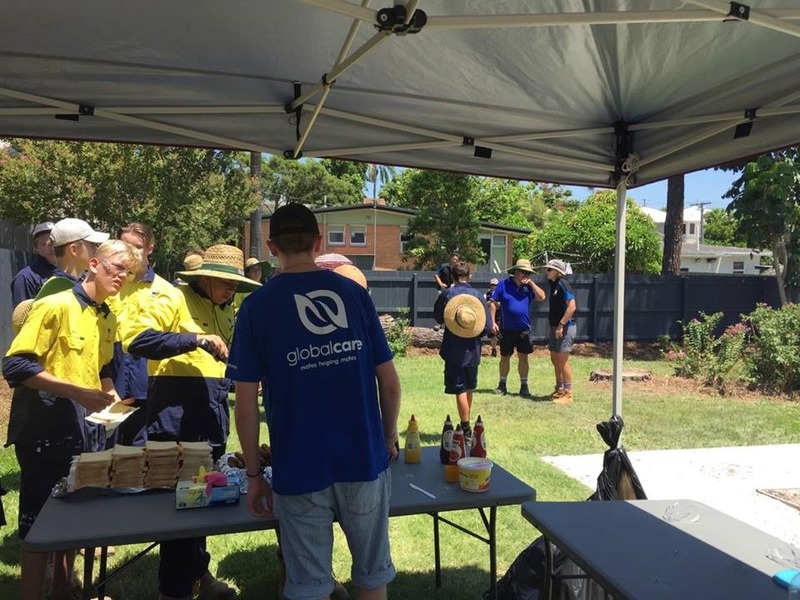 Yesterday the Global Care Grill n Graze BBQ Trailer fed a team of apprentices from a local Trade School who were doing maintenance at the Besor Home (also a Global Care Project through Elevation Church). Besor Home houses homeless pregnant teenage girls. 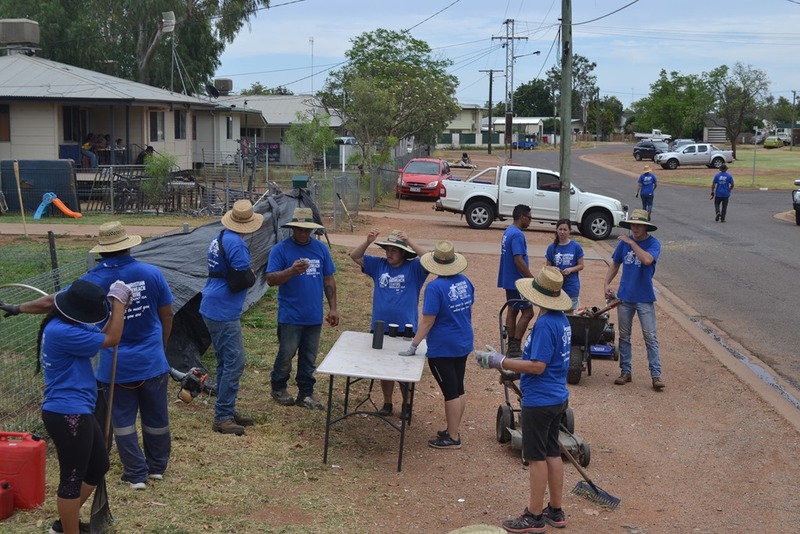 The Global Care Team through Mt Isa Christian Outreach Centre continues to see amazing impact in the city of Mt Isa as they continue their kindness projects that were started as part of National Others Week in early November 2016. It’s inspiring to hear the stories they are collecting of the power of a simple kind act. Love it. Here are some pics. I have started a blog site committed to posting inspiring stories about the work of Global Care. Click Here to check out that site. I suggest you subscribe to be continually inspired. I write a daily summary of the News called The Morning News Wrap (Click here to go to the MNW site). Often in the comments of the MNW on social media, people ask ‘Where is the good news?’ Well the Global Care Stories site is where the good news is happening. I love the Aussie Organisation called Global Care. It’s Mates helping Mates in practical, emotional and spiritual ways. 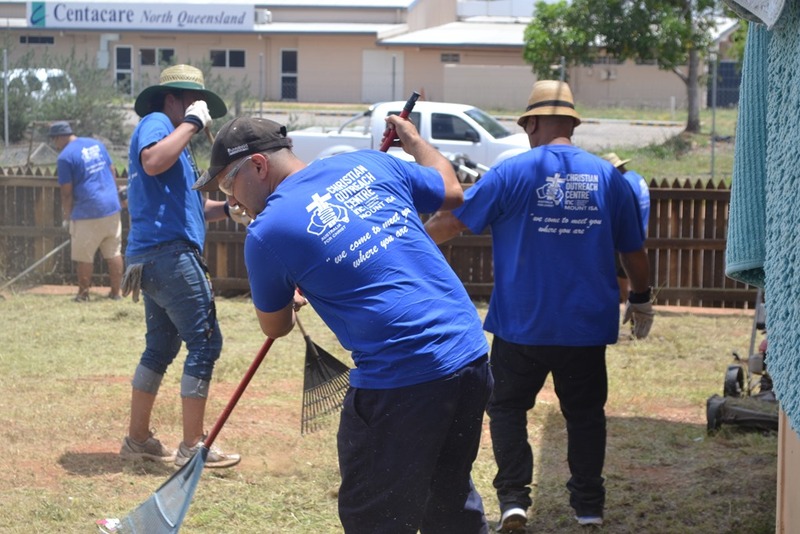 Global Care is an Australian Aid and Humanitarian Organisation that has, over its 23-year history, an impressive track record of getting in the trenches and helping people in need not only in Australia but throughout the island nations of the Pacific and further afield. It is part of the INC (International Network of Churches) Movement. 1) Local Community Focussed Operations – There are currently 85 of these strategically placed around the nation. 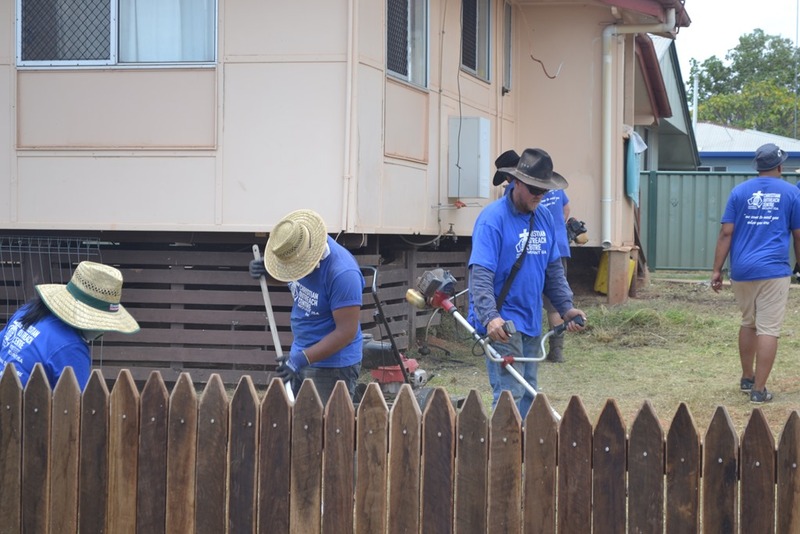 They aim to meet key needs within the community they are located in. 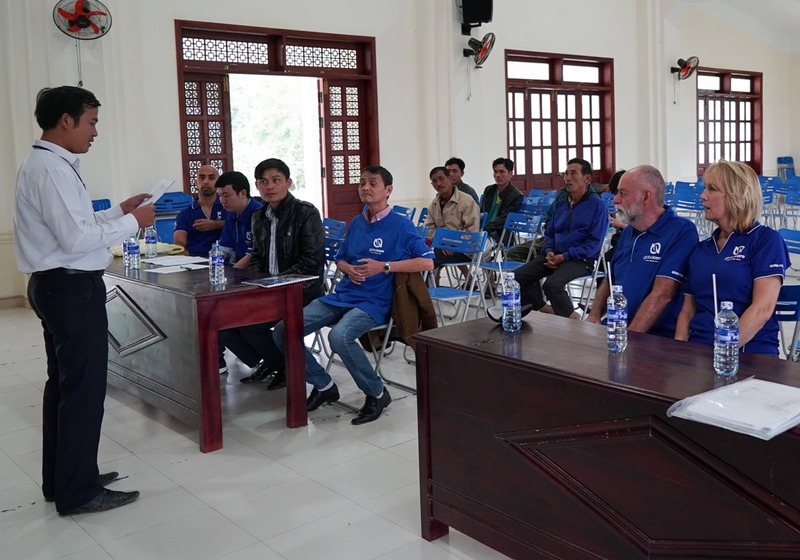 2) Domestic Disaster Response – In times of Natural Disasters, Global Care has significant capability to be a first and second stage responder: providing immediate emergency assistance and then being involved in the rebuilding and the healing process. 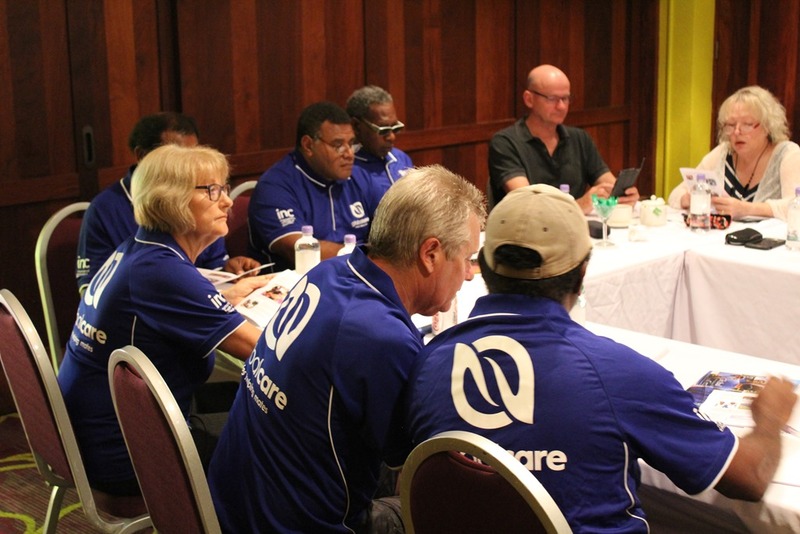 3) International Disaster Response – particularly focused on the Island Nations of the South Pacific. 4) International Humanitarian Operations. Eg. Building Birthing Suites in nations in Africa. 5) Advocacy – giving a voice to the voiceless. 6) National Others Week: Initiated by Global Care, this kindness focused week is all about changing the world one act of kindness at a time. Currently celebrated in 7 nations. 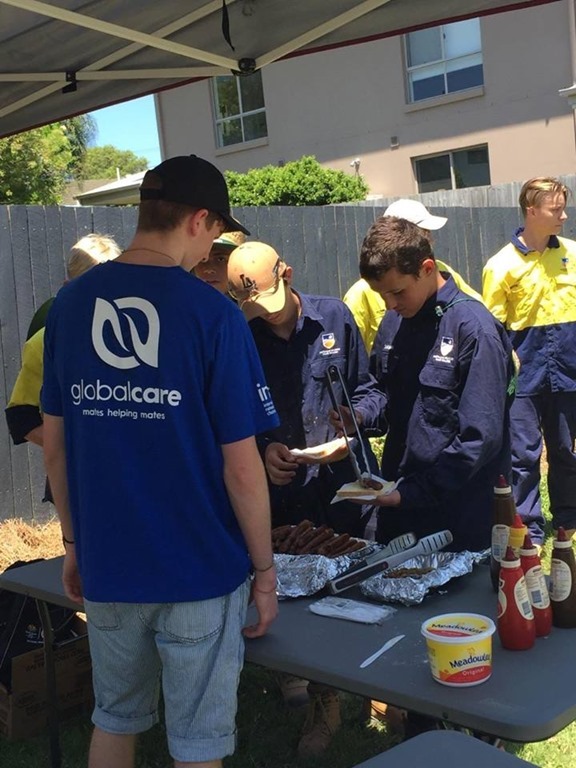 Primarily a volunteer organisation, Global Care has around 1500 active volunteers each week. The Organisation has full Gift Deductible Recipient (DGR) Status and is also a Public Benevolent Institution. Global Care is funded through donations from the public and a small corporate partnership base. 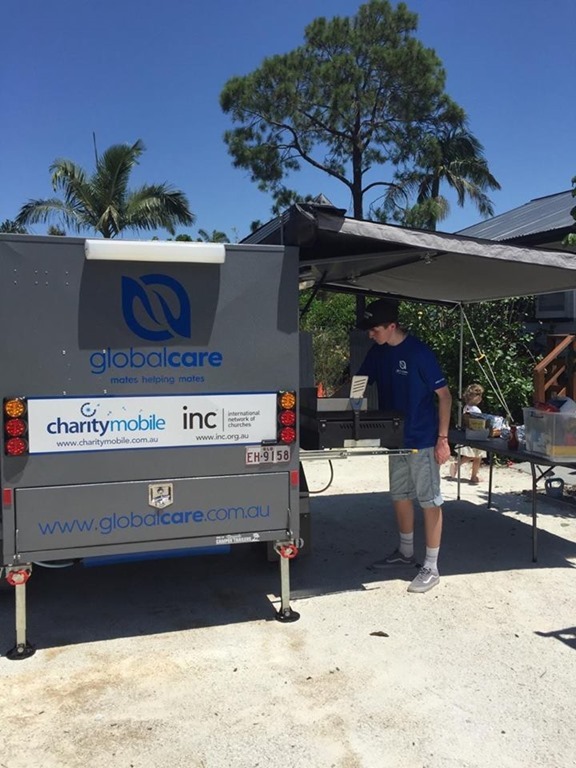 Inspirational work Global Care – well done Peter and Crew. Nice to rad a GNS. c’mon Aussie, c’mon, c’mon…. So looking forward to our time in Solomon Islands.